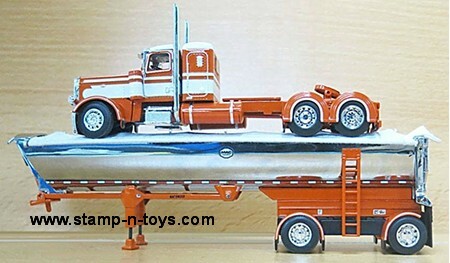 DieCast Promotions, 1/64 scale O/O Ford Louisville LN 9000 Daycab Tractor pulling a painted East End Dump. Outstanding detail and very authentic. Comes new in the box.